Mozart: Symphony No. 29, Symphony No. 31 "Paris", Symphony No. 32, Symphony No. 35 "Haffner", Symphony No. 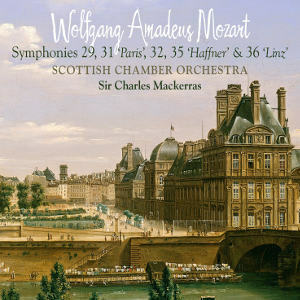 36 "Linz"
Sir Charles Mackerras returns to conduct the Scottish Chamber Orchestra in a definitive performance of five of Mozart&apos;s finest symphonies. 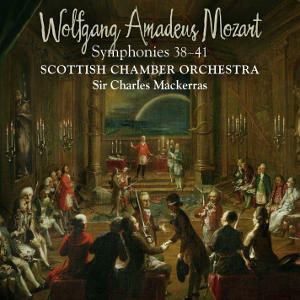 A worthy companion to Mozart: Symphonies 38-41 - Mackerras in every possible way. The symphonies are presented in numerical order so that the magical 29th is the first of Mozart&apos;s "mature" symphonic conceptions to caress the ear. As in the earlier release, the textures are lithe with natural brass and period timpani. Tempo choices are such that the music moves along without ever appearing to sound rushed in all movements. 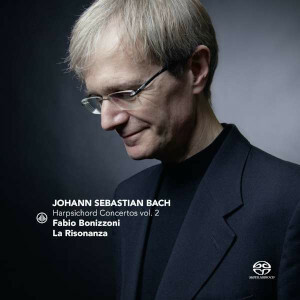 A slight disappointment is that the finale doesn&apos;t zip along quite as fast as some have managed (notably Abbado&apos;s much under-rated Sony account with the BPO, RBCD only, which is now ruled out-of-court with the widespread use of heavy vibrato) but listened to in context of the whole work, it is impossible to stop the face breaking into a smile, the foot tapping away and the urge to conduct from the armchair! There are some really rollicking (natural) horns here and it is quite thrilling. The plaudits do not stop there for the oboe playing in particular is very distinguished indeed; one could go one but I do not want to detract from the corporate accomplishment that is really very special. Not content with offering 5 symphonies in this release, there is the possibility of making a second version of the Paris symphony. Linn have chosen to present the alternative middle movement in the middle of the work so that one merely has to press the remote control to decide which movement to skip rather than needing to pre-programme the player - this may be inconvenient to some though. The "alternative" middle movement is much briefer and less overtly beautiful (but outside of the Musical Joke, what did Mozart write that was ugly?) and listening carefully to both this and the "normal" presentation, it is impossible to detect a preference from either Sir Charles or the SCO. 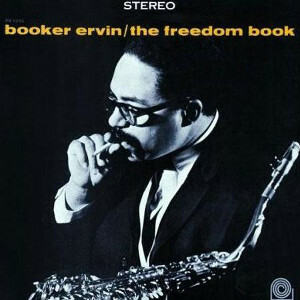 In this work, the trumpets blaze brilliantly and again tempo choices are ideal so that detail is never sacrificed and is allied to a forward momentum that is dramatic, sweepingly graceful and surging by turns. Concluding the first disc is the strangely proportioned Symphony No.32 (in the form of an overture). 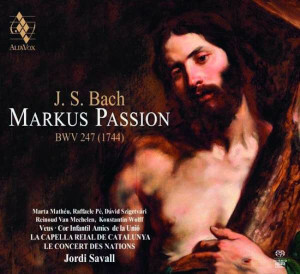 Never before have I heard the structure so well delineated or knitted together as under Sir Charles&apos; baton - the playing is exhilarating and transforms what has been a "bit part" work for this listener into a worthy addition to the canon. 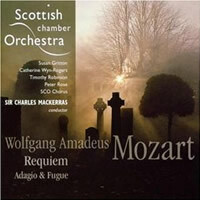 The second disc contains two of Mozart&apos;s most popular &apos;named&apos; works, the Haffner and Linz symphonies. Both receive readings that are fully in keeping with the playing of the first disc and the earlier set and are a quite exhilarating in the outer movements. 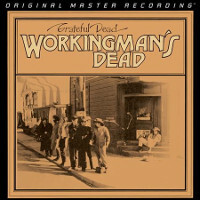 The slow movements are paced so that the music acquires a sense of nobility without ever being ponderous or inflated. The Menuetto&apos;s certainly feel like dances now rather than the plodding accounts from yesteryear. Perhaps the most astonishing recording of the set is that of the Linz, where Mackerras in his phrasing and care for the structure manages to make it sound like a pre-echo of the Jupiter symphony - the reading is quite magesterial! The sound is fully worthy of the playing and the recording made in the City Halls, Glasgow gives clarity, bloom and air to the wonderfully clean sound of the SCO, who play like gods throughout.